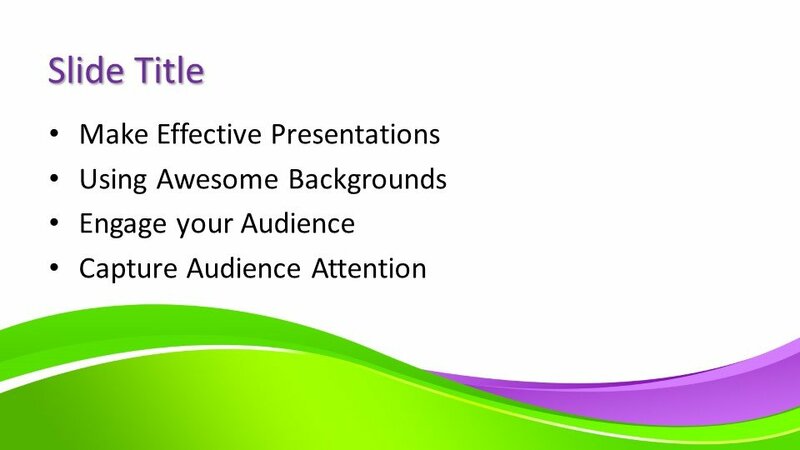 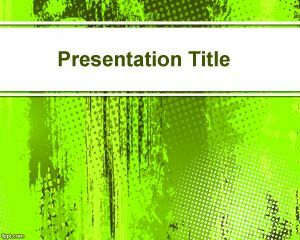 Free Background Green PowerPoint Template is an abstract design for placing in the main slide or as the background theme of the presentation. 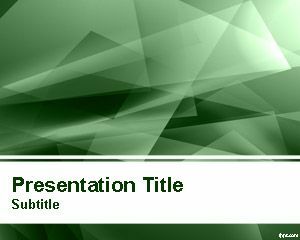 The light green shade of the template is looking awesome for simple presentations on education, business, and general topics. 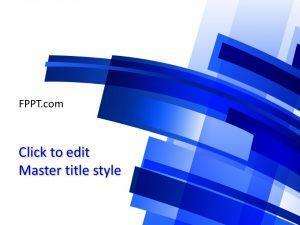 The template can be downloaded free of cost and customize with the help of Microsoft PowerPoint. 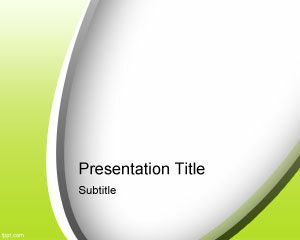 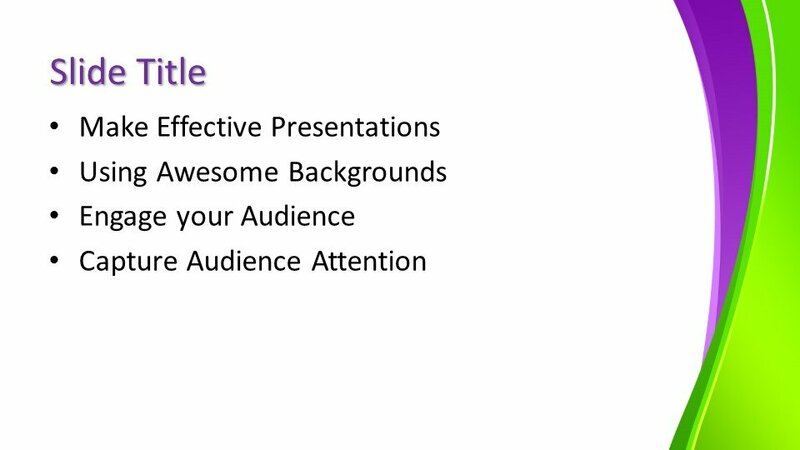 You can utilize it in the slide design and enter the text of the presentation in the given margin to showcase your ideas of discussion. 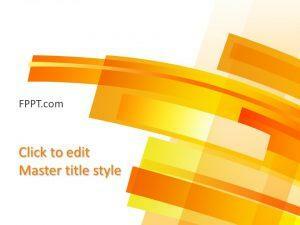 Alternatively to this background design you can download other free presentation template backgrounds for PowerPoint. 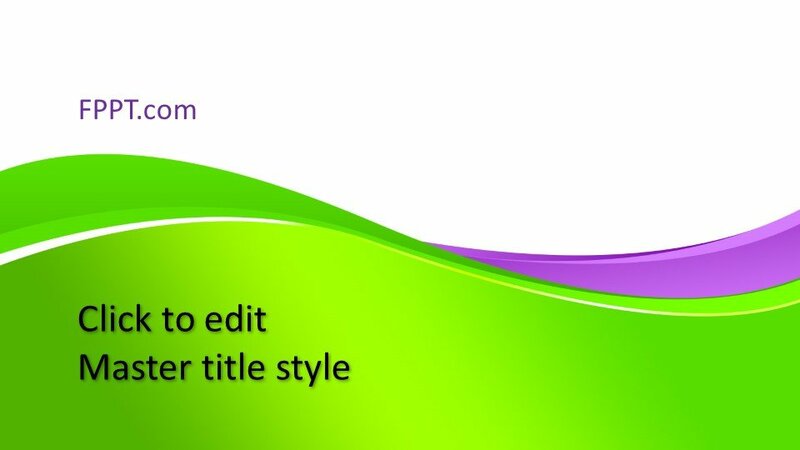 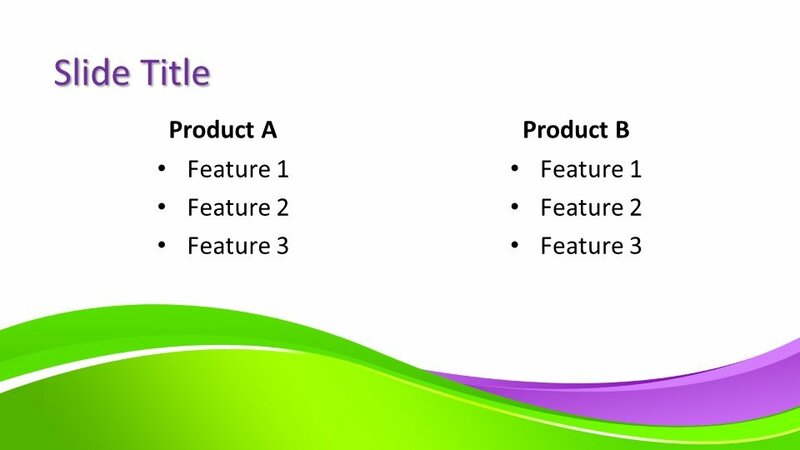 The template design has been crafted in 16:9 ratio but 4:3 version is also available for further progress in the presentation. 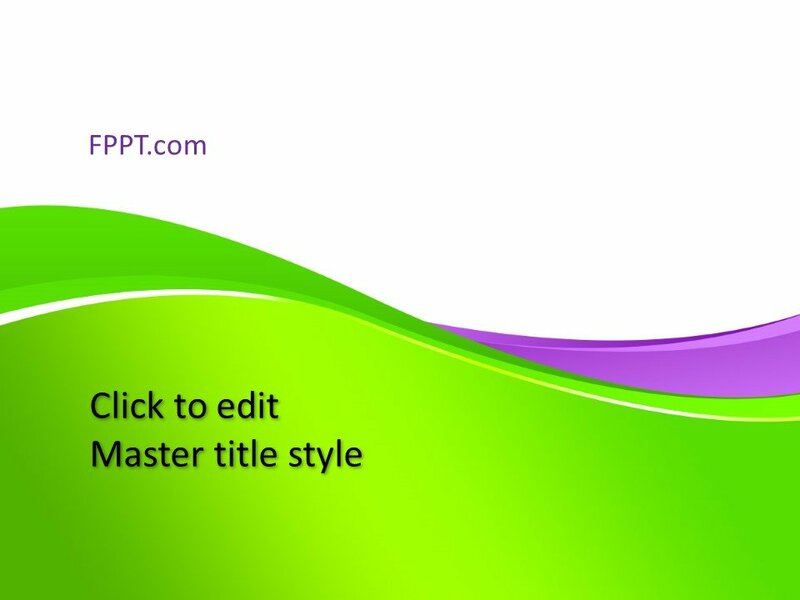 Alternatively, you can find many other abstract template designs for PPT presentations on this website. 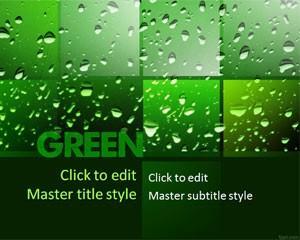 Download Free Background Green PowerPoint Template for free!